Watch Video Testimonials from your Peers! Our results are proven and guaranteed! 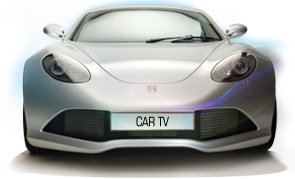 At Car TV Network we can use any form of media to deliver your message. Having the freedom to choose affords us the opportunity to utilize the medium that out-performs all others... that is exactly why we choose Television.